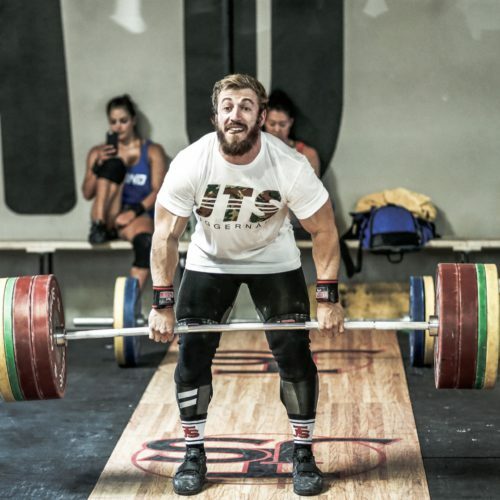 Max Aita has designed an ongoing Weightlifting training program unique to the needs of the Masters’ athlete with the goals of improved movement, technical mastery, fatigue management while building strength. 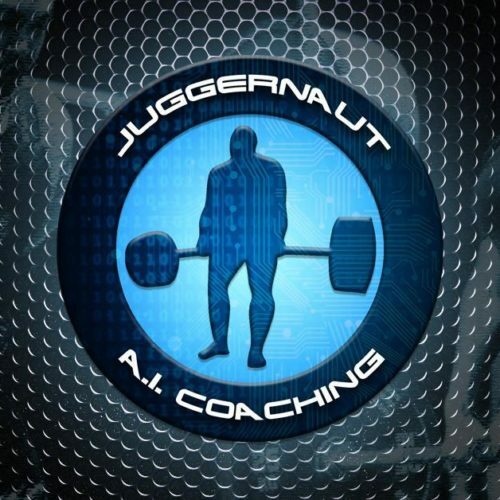 The Masters Club Program is delivered to you weekly via email and gives you access to the Juggernaut Masters Club Facebook Group for Q&A, technical feedback and to interact with the other members. The flexibility of the training program has been great. 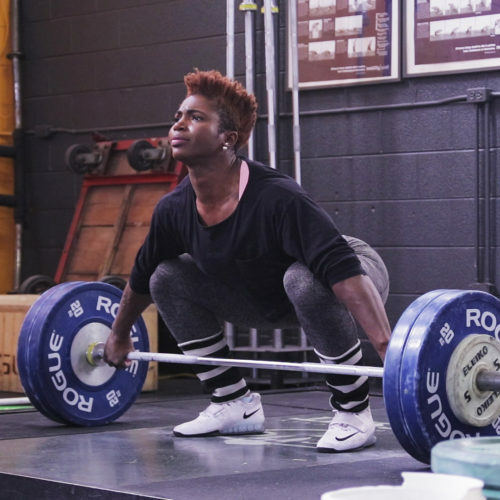 Four day/week training has allowed me to fit things around work and other commitments while still accomplishing the whole training plan and making great progress.